Endeavour Automotive are recruiting now for our Volvo Maidenhead dealership. 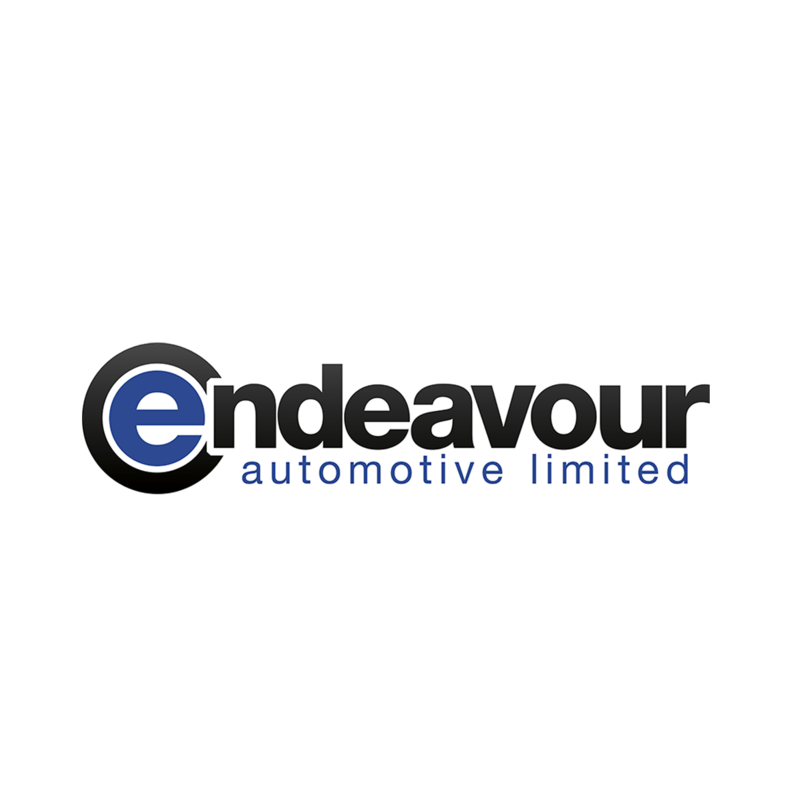 This is a superb opportunity for an experienced Transaction Manager looking for a change within the automotive industry to join Endeavour Automotive and develop a prestigious career with one of the most respected brands in the automotive industry. You will have responsibility for ensuring that the sales department is fully compliant with FCA guidelines, working closely with the Sales Executives to turn leads into sales and supporting them to maximise the opportunities to sell the finance and insurance products, identifying and sourcing the most appropriate package to suit customer needs. You will directly sell financing to customers and deputise in the absence of the Sales Executives. Crucial to this role is an ability to gain customer trust and build loyalty to the Endeavour Group. You will be supported by a Sales Manager and Dealer Principal who will provide coaching and guidance. Our team are enthusiastic, professional in approach and highly motivated. To fit well within this team you must be able to demonstrate the same approach. We are pursuing an individual who has previous experience as a Business/Transaction Manager within the automotive trade with a dynamic personality with a drive to meet key performance indicators, the ability to handle customers with ease and professionalism all while build a strong relationship with them through effective communication, both verbal and written. Endeavour Automotive was formed in 2012 and in just five years has taken the automotive industry by storm and has grown to proudly operate seventeen dealerships located throughout London, Buckinghamshire, Hertfordshire and Essex under the Volvo and Hyundai franchises.The business is one of the top respected and ascending dealer groups in the motor industry, is a member of the AM100 top dealer groups in the UK, and has recently won its first AM Award. We pride ourselves on delivering an exceptional customer service experience to both our internal and external customers with a ‘‘mission’’ of becoming the partner choice to facilitate all our customers motoring needs. At Endeavour Automotive we look to continuously develop all our team members, who are the backbone of our business, who will continue to help cultivate a dynamic, progressive, rewarding organisation. This is very exciting time to be joining the group and work alongside industry experts who will support and guide you throughout your career at Endeavour.